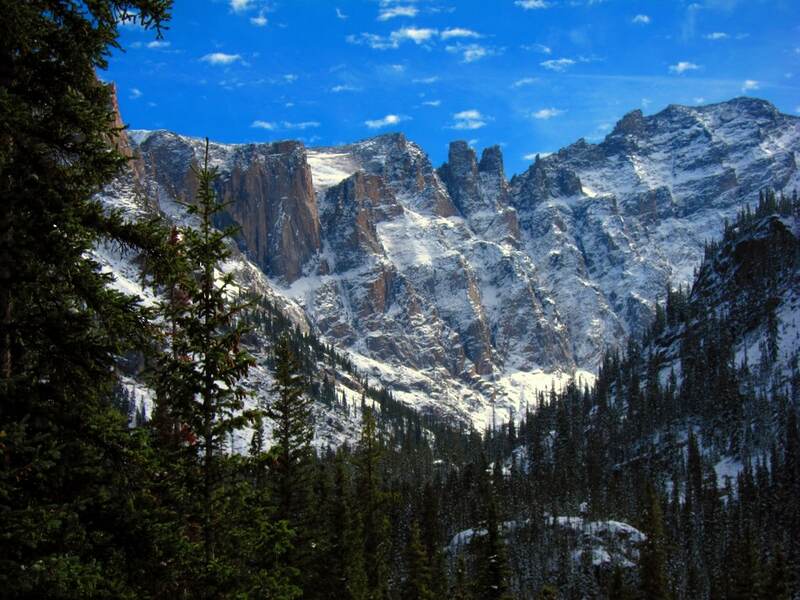 Lone Eagle Peak is a rugged hike, but it’s also one of the best hikes in Colorado. You’ll walk past many waterfalls including Cascade Falls. 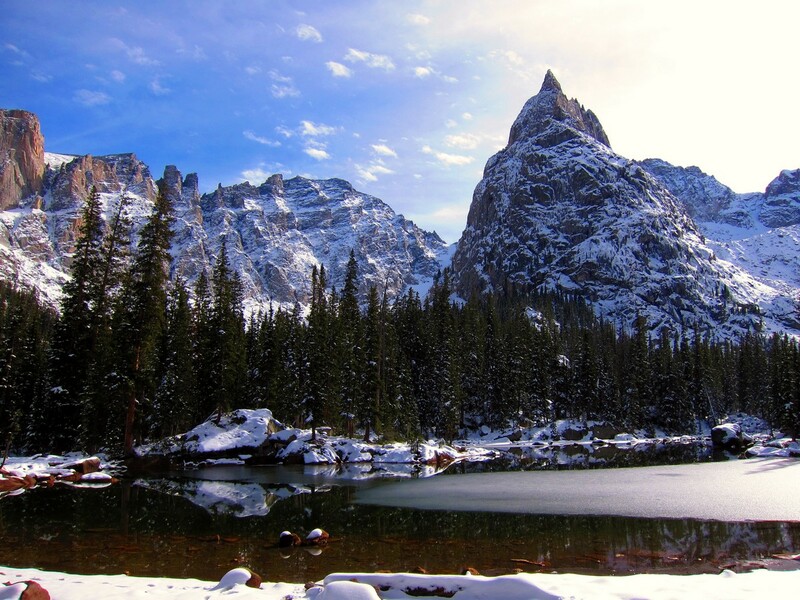 At the end you’ll see Lone Eagle Peak towering over Mirror Lake and dominating the mountain landscape. 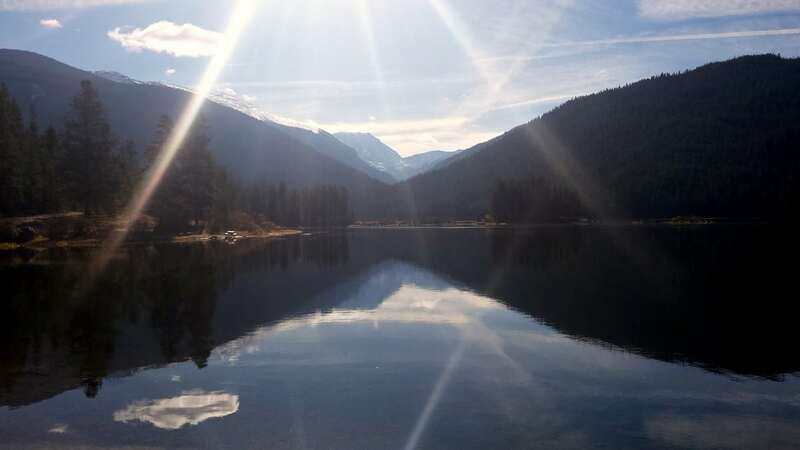 This beautiful reflection makes it one of the most scenic views in Colorado. From the town of Granby, on US-40, find the exit onto US-34 E. This goes to the South shore of Lake Granby. Turn right onto CO Hwy 6; the gravel road dead-ends at the parking. 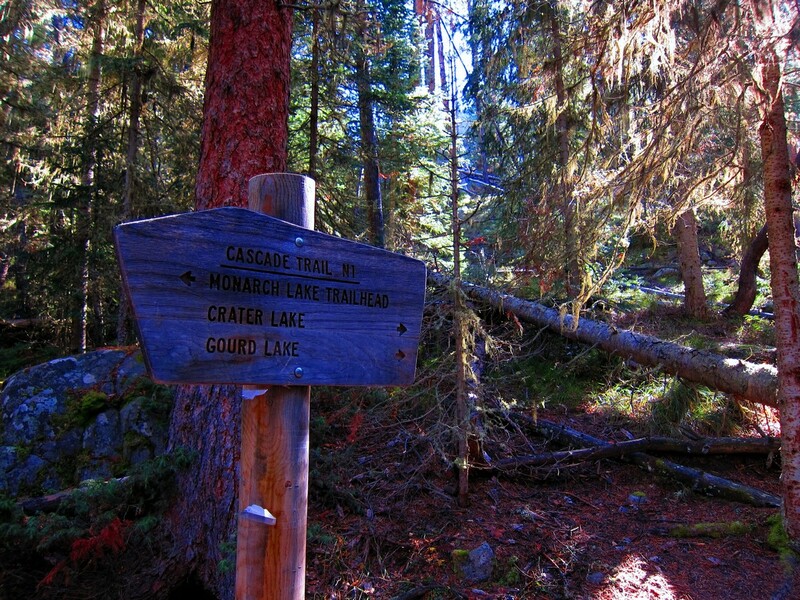 The hike starts out at Monarch Lake Trailhead via Cascade Creek Trail. 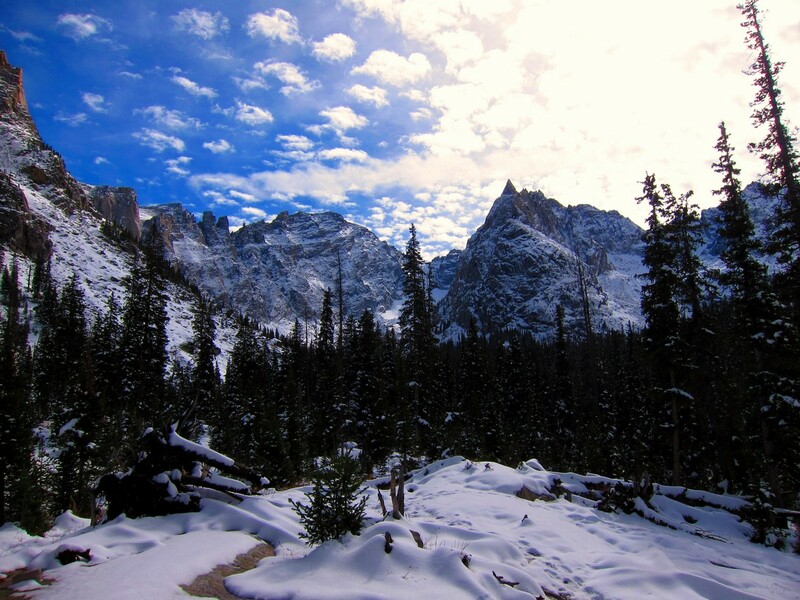 The trail follows along the north side of Monarch Lake until it veers up along Buchanan Creek. The trail gains elevation on moderate switchbacks for a while, and then it’ll begin to follow Cascade Creek. 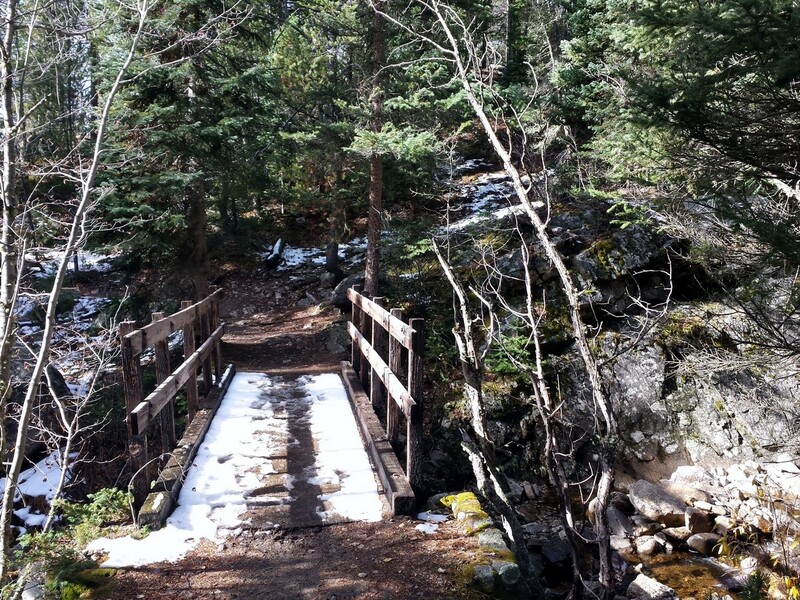 After crossing a wooden bridge, you are met with the first of many beautiful waterfalls. 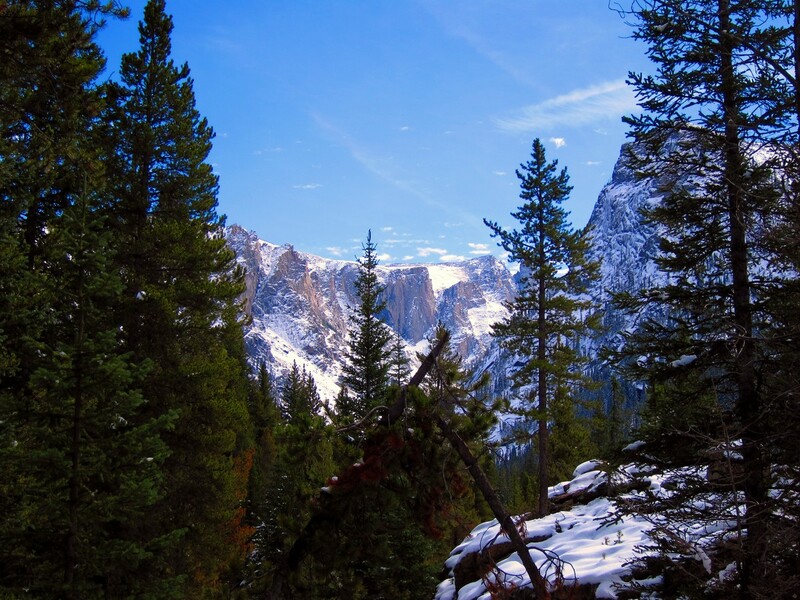 Continuing along the trail, you gain additional elevation as the valley opens up to reveal breathtaking views of the mountain range as well as multiple waterfalls. 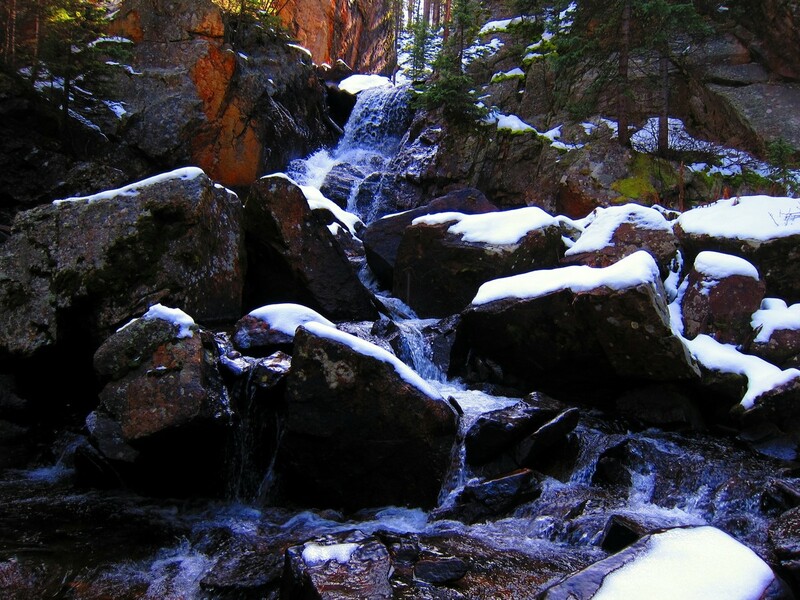 Cascade Falls is the largest waterfall on this hike and is comprised of four separate waterfalls! After Cascade Falls, the trail comes to a junction and a trail marker; continue onto Crater Lake Trail. A final push up steep switchbacks places you directly in front of Lone Eagle Peak and Mirror Lake. 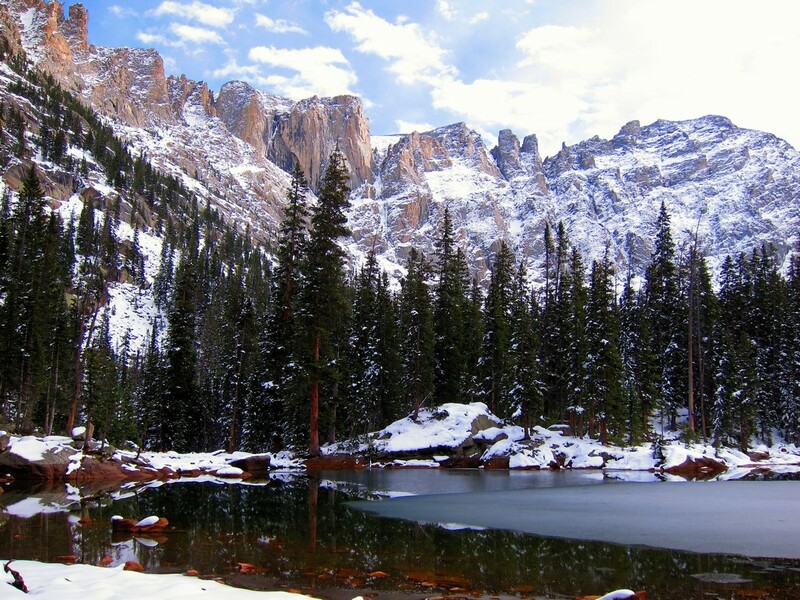 This is one of the most scenic views in all of Colorado. For an added bonus, located further up the trail is Crater Lake (a large glacier fed alpine lake with a stunning waterfall in the far corner). Fair Glacier is to the lake’s left and Peck Glacier is to the right. Our map takes you as far as Mirror Lake, and for most people it’s a good place to turn around. 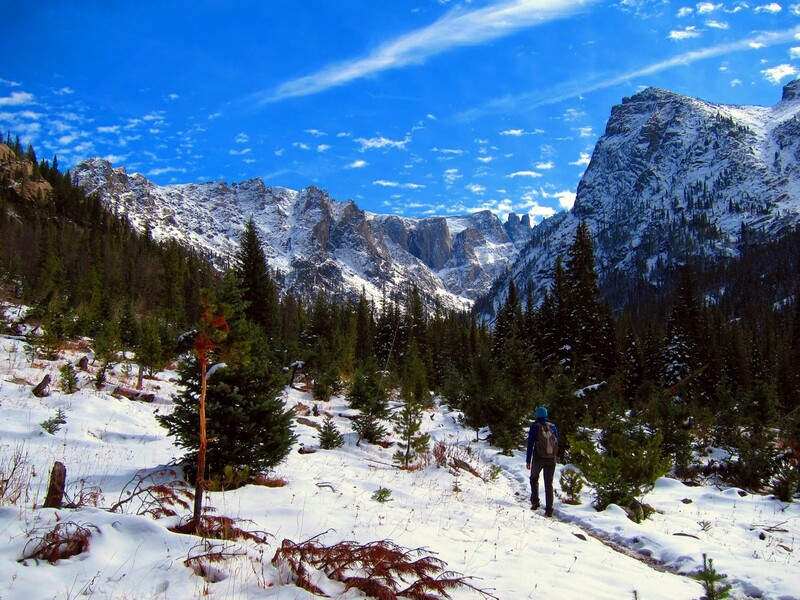 If you feel adventurous, the hike to Lone Eagle Peak is a long and rugged trail. Cairns are used to mark the trail when travelling over rugged, rocky sections. The hike is not technical, but the length and elevation gain make it a challenge for even seasoned hikers. When you are all finished, you can head back the way you came in. 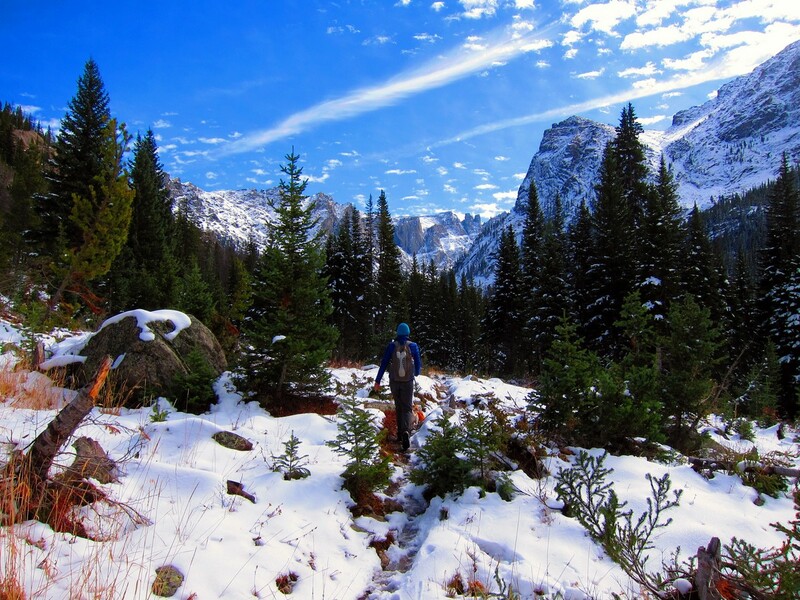 Backcountry camping at Crater Lake is one of the best sites within the Indian Peaks. Plan your trip in advance and secure a permit before they are all gone!  Explore Pawnee Lake if you have multiple days to explore. 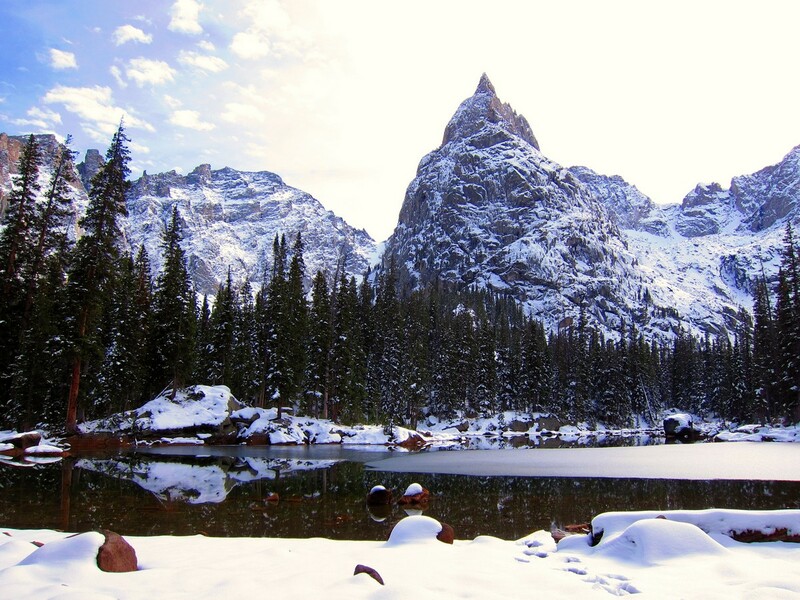 Lone Eagle Peak can be accessed from the East side of the Divide via Pawnee Pass Trail. This is only for experienced hikers and is very strenuous, making it ideal for a multiday backcountry trip. 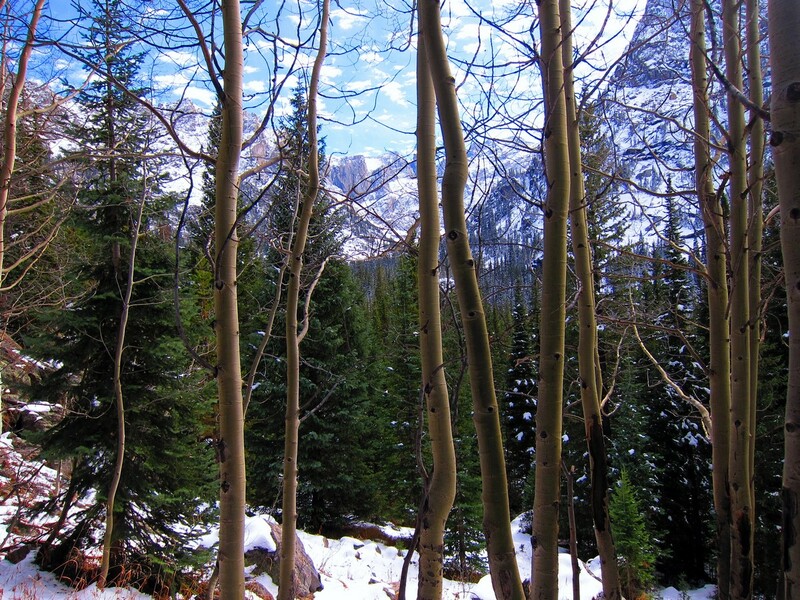 Overnight permits are required to camp in the Indian Peaks backcountry. Permits are limited and must be obtained in advance for camping dates 6/1-9/15. 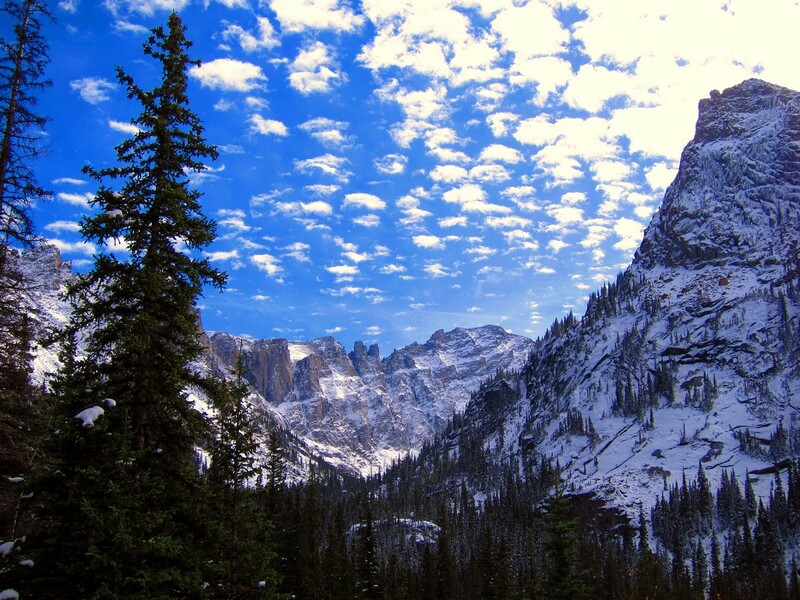 Visit the Indian Peaks visitor website for more details. Prepare for travelling over rocks, roots and even shallow water runoff streams. Also along the trail, be aware that there is an abundance of wildlife in this area; moose, elk, and black bears are some of the more common.